Use the form on the right to get in touch with us. Looking forward to hearing from you soon. Provide a brief description of the services you are looking for, be sure to indicate if you need EMERGENCY service. Include your name, and best method to reach you. Complete Wedding Party & Formal Wear Services, alterations, tailoring suit and tuxedo rental. Celebrating 35 years. 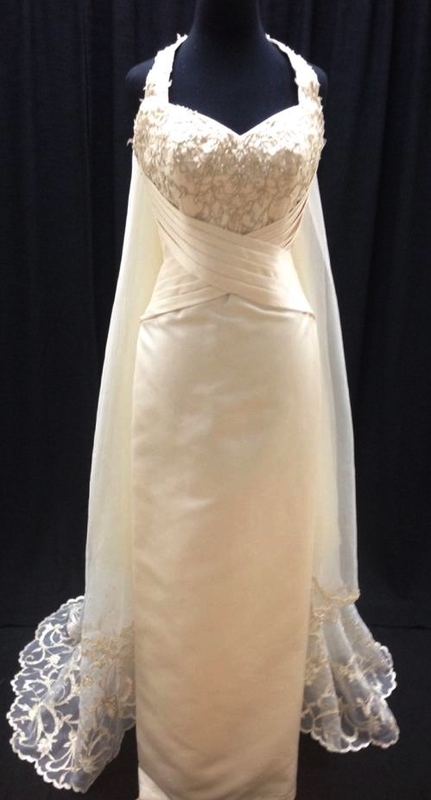 Bridal designs, custom accessories, heirloom designs, bridal gown collection and bridal party alterations for gowns purchased here or elsewhere. Complete Groomsman services, tailoring, alterations, tuxedo and suit rental. Tailoring and alterations for formal wear and all other attire. Style consulting for men and women. 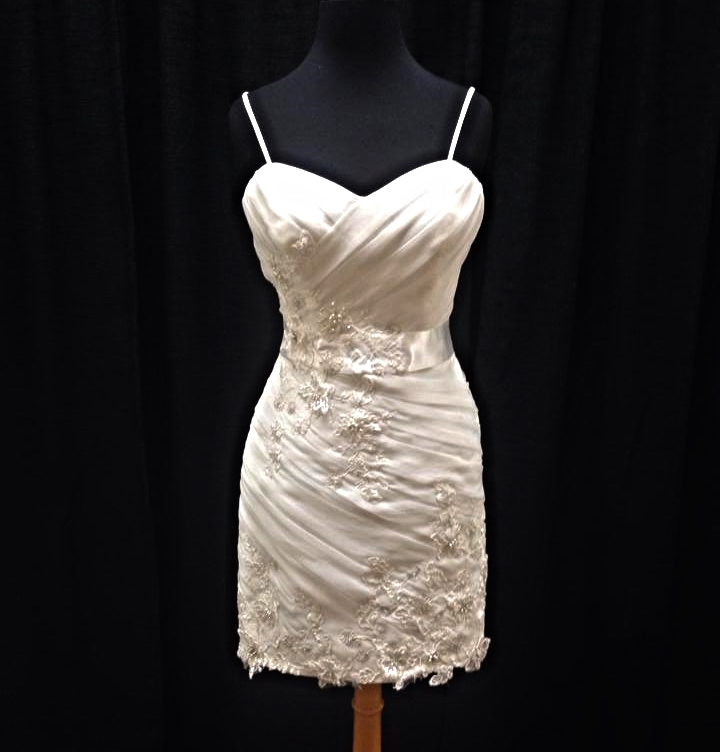 Specializing in wedding parties, free consulting and sizing available... know BEFORE you shop! 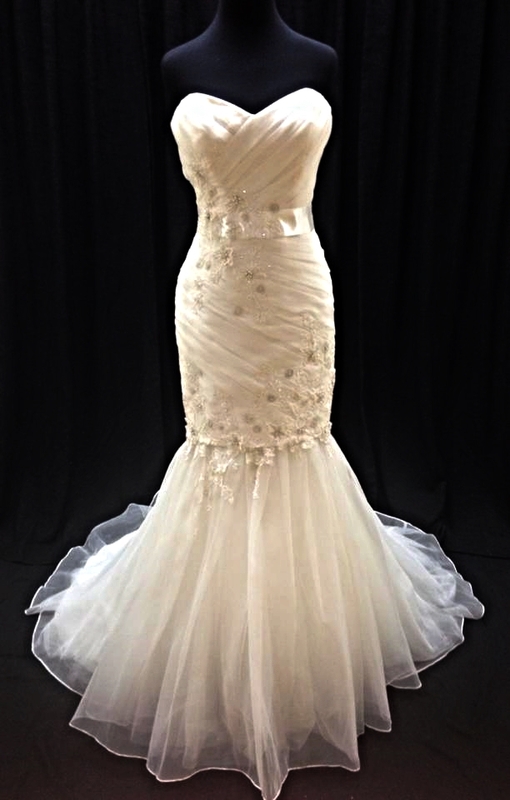 Our Chariot Bride Collection surpasses ordinary gowns from bridal retailers. 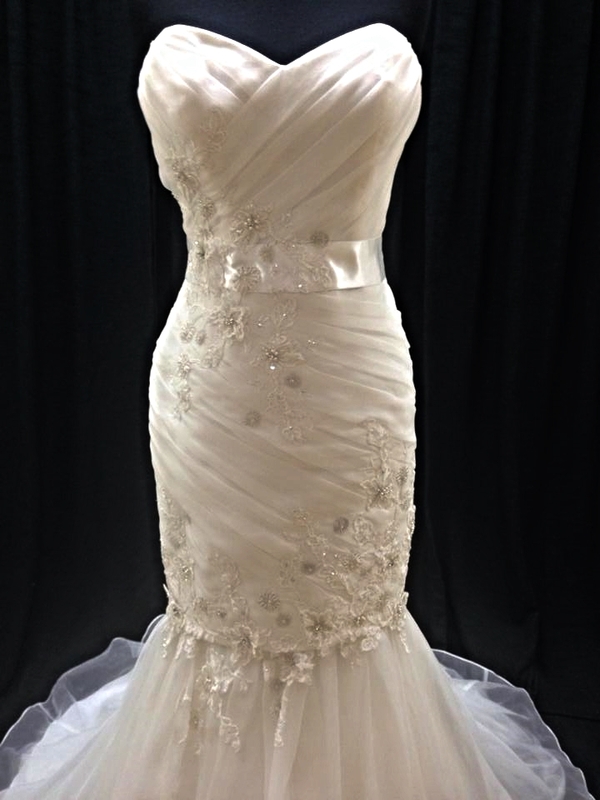 Each dress is handpicked by our designer, giving you a look you won’t find anywhere else. 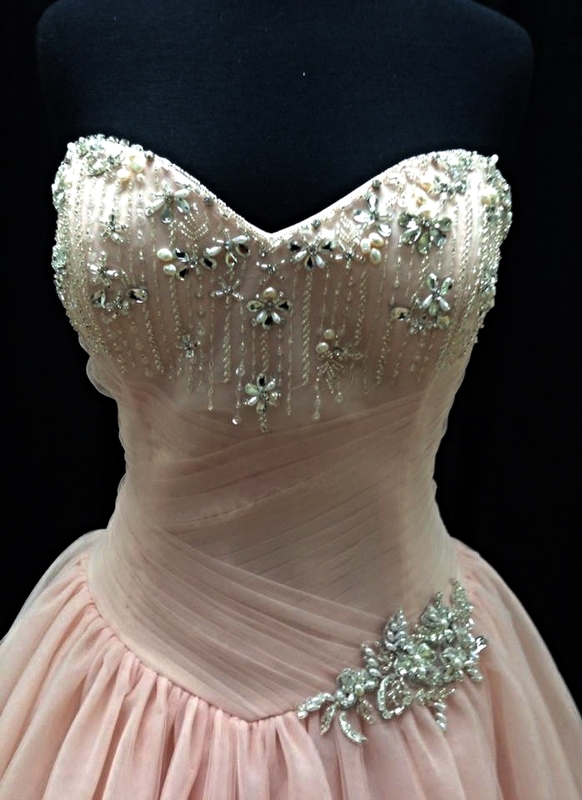 Our boutique collection is handpicked by the designer with her attention to detail and eye for exquisite bridal gowns. These gowns reflect timeless style as recognized in the fabric choices, embellishments, sophisticated designs and refined structuring that beholds quality. The Chariot Bride Collection encompasses bridal gowns that you choose to become uniquely yours! Follow us and our Real Brides on Facebook.